Due to size - item will be posted regular post. 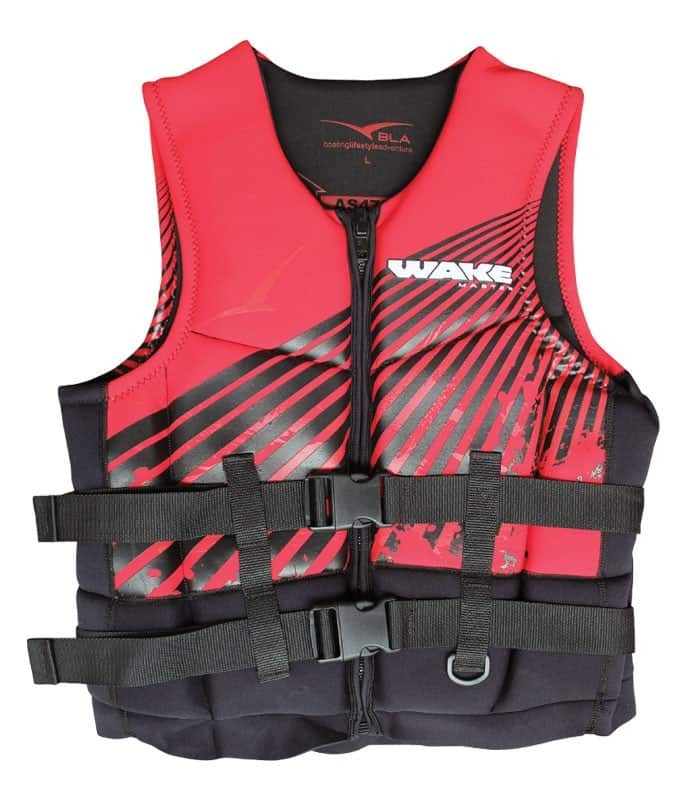 Neoprene covered foam PFD Level 50 buoyancy vest, approved to AS4758-50. 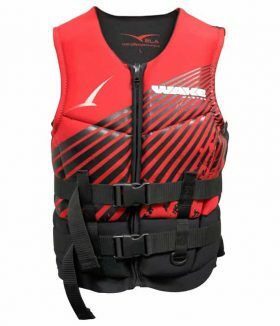 Combination of soft neoprene cover and flexible foam produces a very comfortable vest suitable for all active water sports, including use on PWC’s. 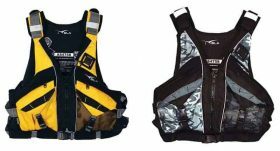 Features include two heavy duty webbing straps with adjustable side release buckles and gusseted side panels to provide a flexible and secure fit. A 25mm ‘D’ ring lanyard attachment point is also included on the adult sizes. A PFD Level 50 garment is one that complies with the requirements of the Australian Standards approval code 4758-50. 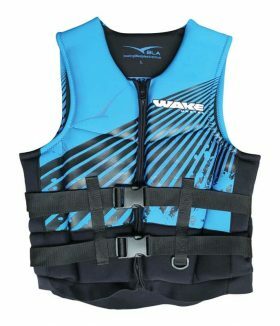 It is required to provide sufficient buoyancy to assist the wearer to maintain his or her head above water, but not as much as a PFD Level 100 or 150 lifejacket. 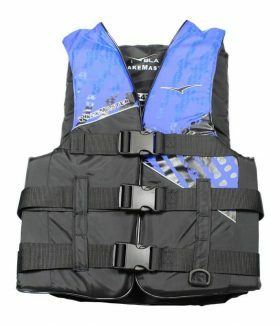 It is less bulky than a PFD Level 100 or 150, making it more suitable for.